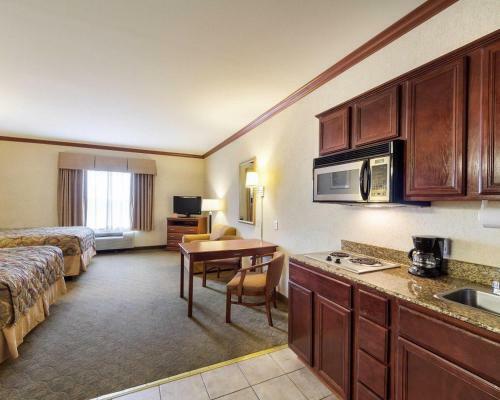 MainStay Suites, an extended stay hotel in Ingleside TX near the DuPont Plant You'll find all of the amenities of home at the MainStay Suites extended stay hotel, located on State Highway 361 just minutes from Port Aransas, Rockport and North Beach. 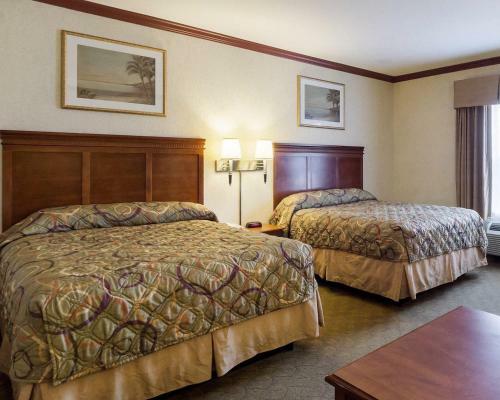 This Ingleside, TX hotel is also close to local businesses like Kiewit, Gulf Marine, Helix, DuPont, Alcoa, Inc., Occidental Chemical Corporation (OxyChem) and Sherwin Alumina Company. During your visit, find time to enjoy the great Texas outdoors and popular destinations like Rockport Beach, Port Aransas beaches, Mustang Island, North Padre Island and Corpus Christi Bay, boasting a beautiful shoreline and inviting warm waters. Bird watching and deep sea fishing opportunities are abundant. The city of Corpus Christi is also nearby. The surrounding area is home to many shopping centers, entertainment venues, restaurants and cocktail lounges, including several within walking distance. Guests of this Ingleside, TX extended stay hotel will appreciate our modern accommodations featuring many conveniences of home like fully equipped kitchens in all rooms, manager's reception every Wednesday from 6 p.m. to 8 p.m., free full hot breakfast from 5 a.m. to 8 a.m. and free 24-hour coffee, free premium cable television with movie channels, free high-speed Internet access in all rooms, an exercise room, a swim in our outdoor pool and an enjoyable soak in the hot tub. 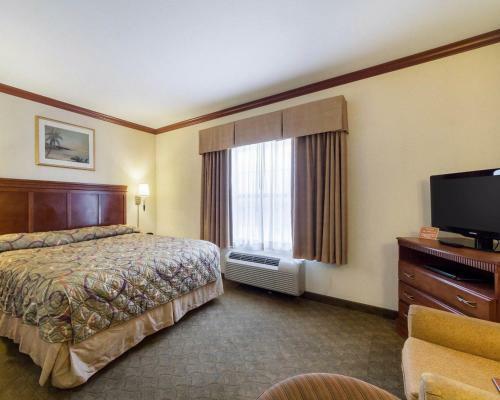 Monthly, weekly and daily room rates are available. Guests traveling to Texas on business will welcome additional conveniences like the business center, well-lit work area, and access to copy and fax services. 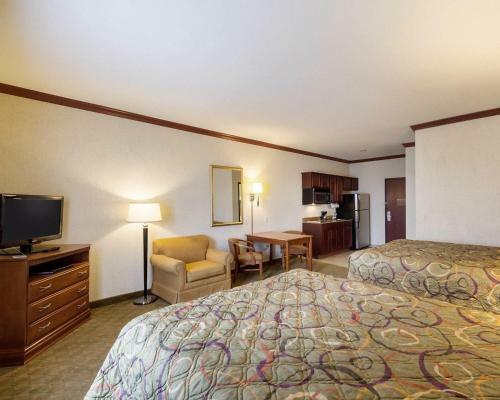 Designed for extended-stay travelers, all suites offer areas for relaxing, sleeping, working and eating. 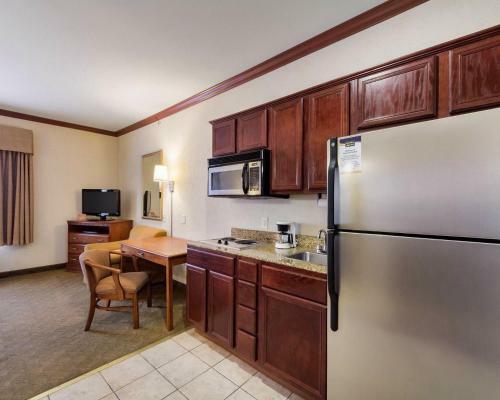 Suites include fully equipped kitchens stocked with a coffee maker, microwave, refrigerator, freezer, two-burner cooktop, cookware and utensils. All suites also feature pillow-top mattresses, hair dryers, irons and ironing boards. Non-smoking suites are offered. 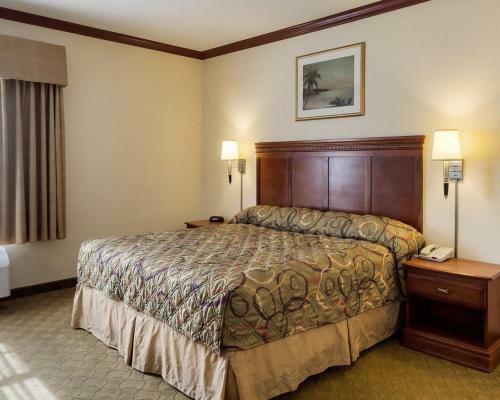 Valet cleaning services and guest laundry facilities are both available on the premises for added guest convenience. © 2001-2019 Todos os direitos reservados.